Served on the George W. Bush Administration’s Domestic Policy Council. Served as policy director for Tim Pawlenty’s 2012 presidential campaign, then managed Paul Ryan’s vice-presidential debate prep for 2012 General Election. 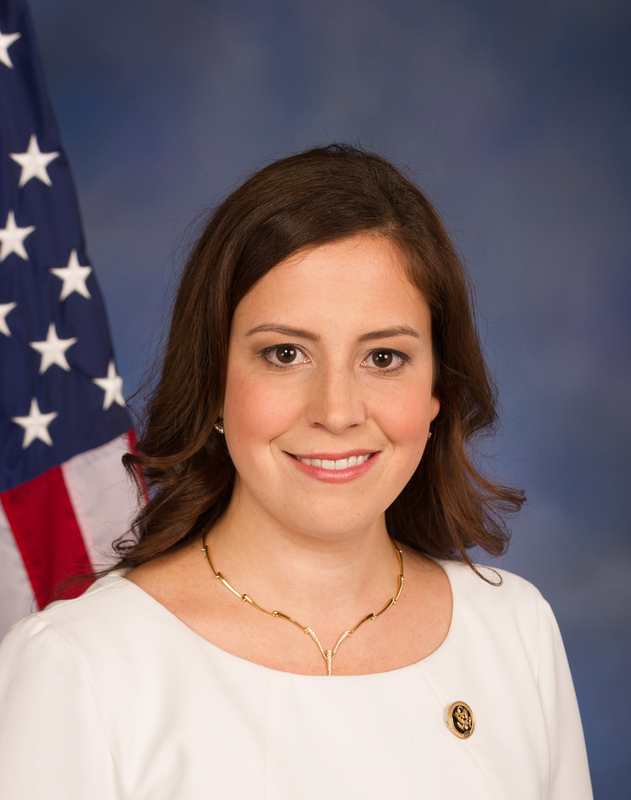 Is the youngest woman to serve in the US House after being elected in 2014. Currently serves as Recruitment Chair for the National Republican Congressional Committee, the first woman to ever hold this post.